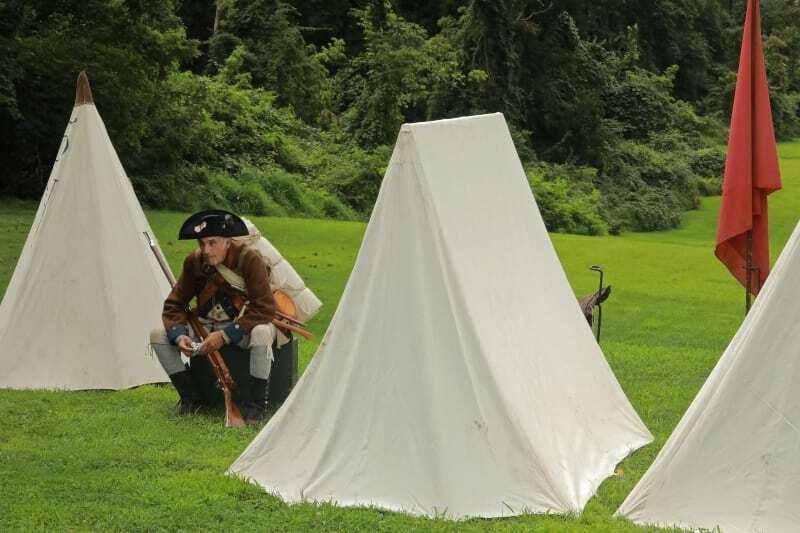 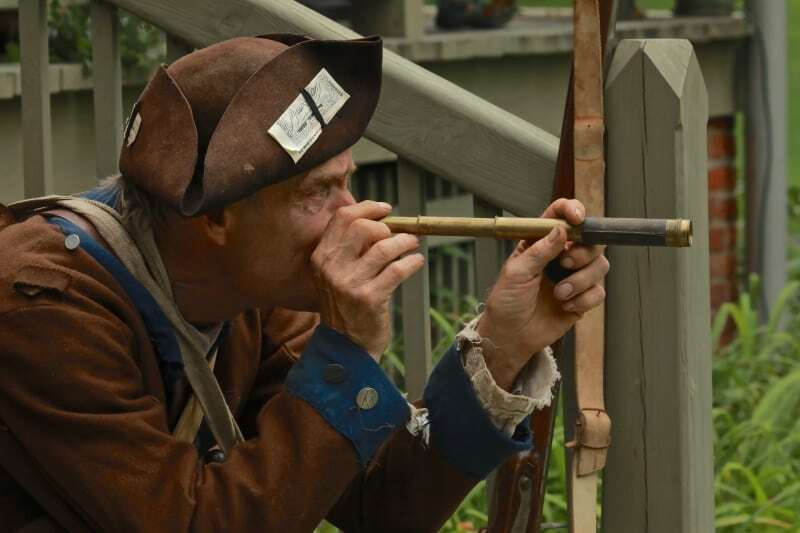 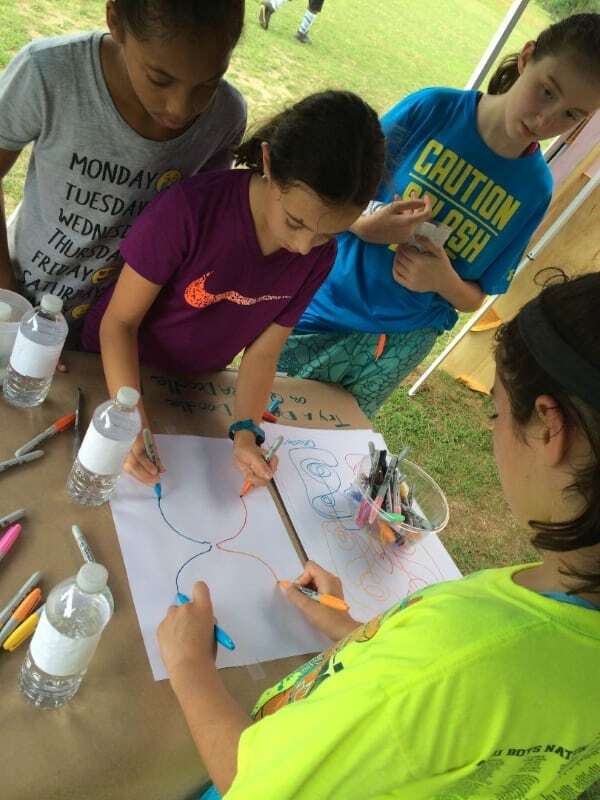 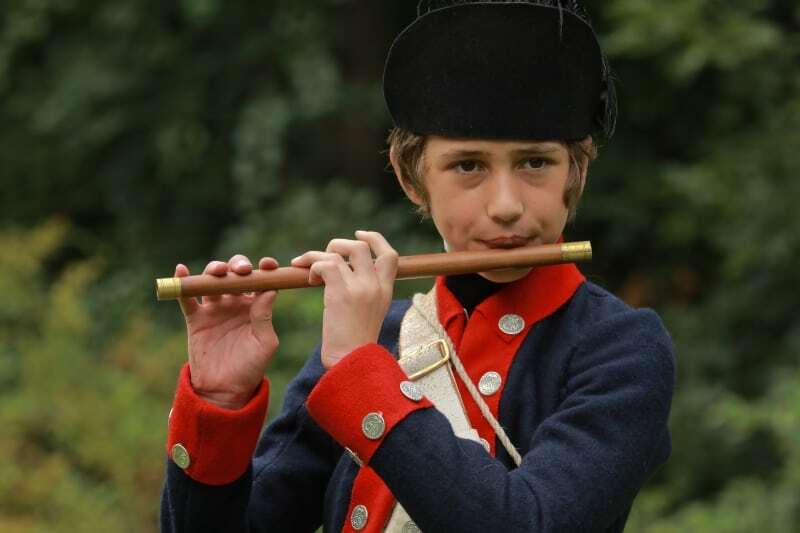 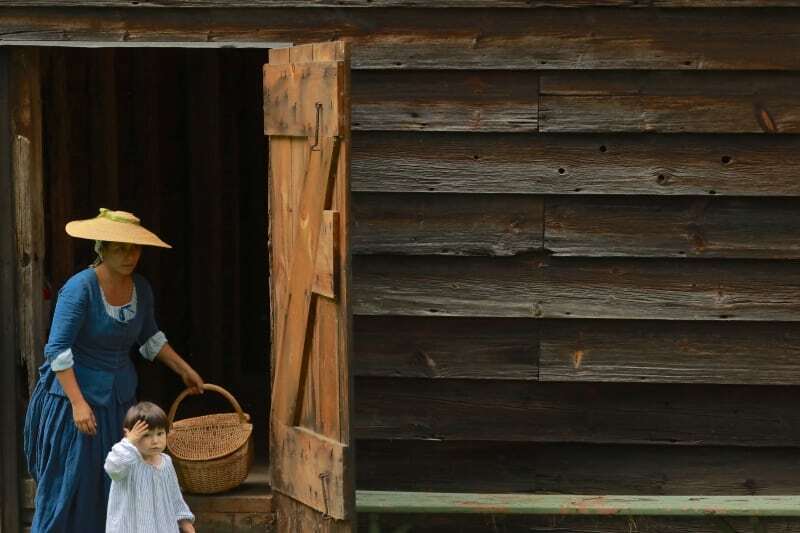 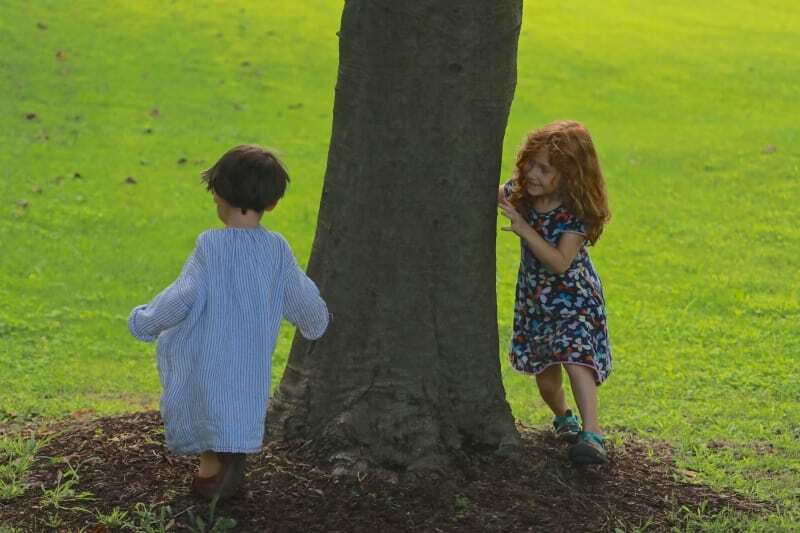 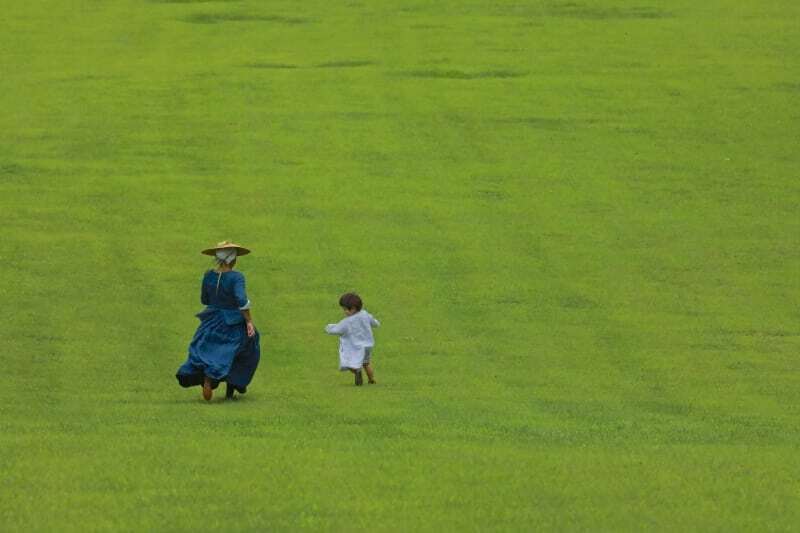 The Mount Gulian historic site just outside of Beacon held a Revolutionary War program on Aug. 12 with military drill re-enactments for children, bayonet demonstrations, musket firings, fife and drum playing, a lecture on battle tactics used to defeat the British and a peek inside a soldier’s haversack. 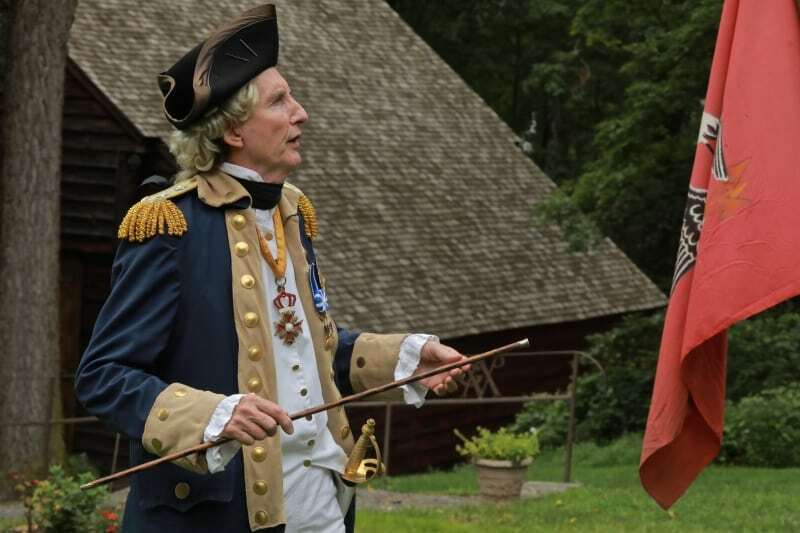 Bob Gleason, an actor with the American Historical Theatre, portrayed Baron von Steuben, a Prussian who was Gen. George Washington’s chief of staff and was stationed at Mount Gulian at the end of the war in 1783 while Washington was across the river in Newburgh. 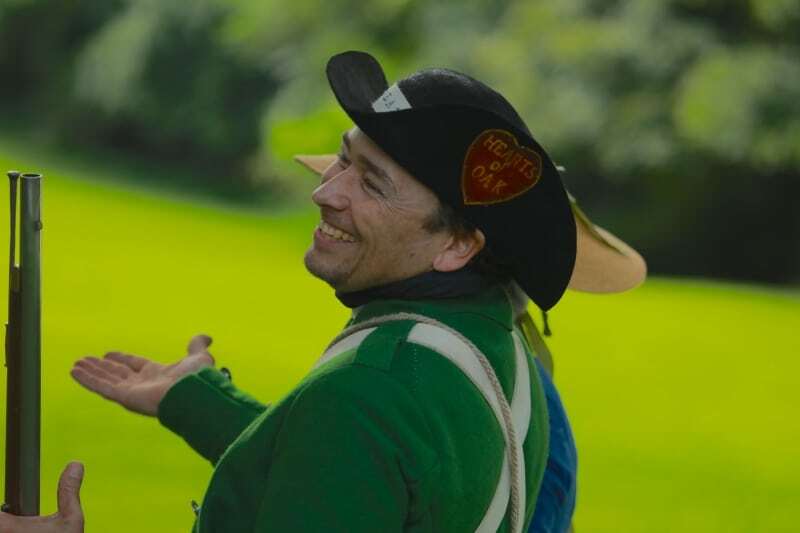 Von Steuben is remembered for bringing discipline to the Continental Army and establishing standards of sanitation and layout at military camps.